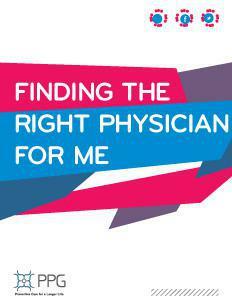 PPG Library — Take Advantage of These Free Preventive Health Care Resources! 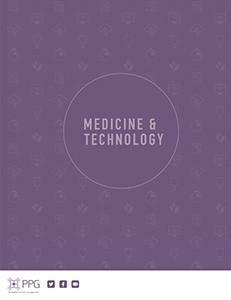 Medicine and Technology dives into how digital services are beginning to make record keeping easy and seamless, through both access and transfer. Be informed, and avoid the hassle of the inevitable misplaced records! Signing up for a Medicare Advantage Plan can be a daunting task. 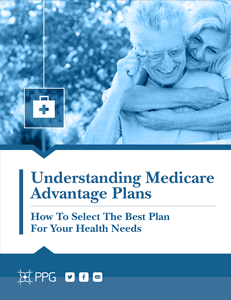 This free e-book teaches you about the different types of Medicare Advantage Plans and what to expect when signing up, so you can make the most informed decision possible. Energy is an important part of life, and a priority to consider when it comes to health and well-being. 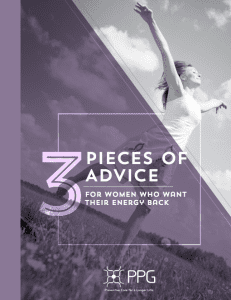 We’ve narrowed the solutions down to 3 pieces of advice that will help make finding your old energy again a simple. This ebook is a free tool containing the information you need to get your energy and life back! Use it as a preventive health care resource for your own library. Download the ebook through the button below!